Subscribers of Tata Sky Direct to Home (DTH) service were shocked on Monday as the company revoked 32 channels from its platform, all distributed by Sony Pictures Networks India (SPN). Tata Sky also removed three channels distributed by India Today apart from the above thirty-two channels. Notably, the company took this step because of the widening differences with SPN over the prices. The channels which were taken down are some very popular ones and include names such as Sony Entertainment Television, SAB, Max, AXN, Sony Pix, Aaj Tak and India Today TV. , and they were taken down on October 1 on Monday reports Economic Times. The reason this step was taken was that the three year deal between Tata Sky and Sony Picture Networks expired on July 31, since then both the companies have been negotiating over new prices, however, to the disappointment of everyone, they haven’t been able to conclude and move past the negotiation phase. Following the issue over the pricing, Tata Sky on Monday decided to remove the channels from its platforms thus triggering a backlash from angry subscribers who took to Twitter and Facebook to express their disappointment. In the meantime, SPN also tweeted from its official account flagging the decision by Tata Sky as “unfortunate”. What’s worth noting is that since the last three years the subscriber base of Tata Sky has gone up from 10 million to 16million and SPN is plotting its way towards a larger share of the pie from the DTH company, which doesn’t seem to be going well with Tata Sky. SPN spokesperson begged to differ, and they claimed that the company had “not increased” prices of the channels. After dropping the thirty two channels of SPN from its platform, Tata Sky has still retained ten of the SPN channels which include SET, SET HD, Sony SAB, MAX, Sony Six, Sony Ten 1, Ten 1 HD, Sony Ten 2 HD, Sony Ten 3 and Pix HD and one India Today channel, which includes Aaj Tak. However, even these channels haven’t been made directly accessible to the subscribers. To view them, subscribers are being asked to give a missed call at a particular number, but as we highlighted above, many consumers have complained that the number provided by Tata Sky seems to be either unreachable or busy and that the customer care service has crashed. The subscribers also reported the same on social media as well. This situation will be resolved before Diwali. Shocking to see Tata Sky play this game with subscribers after collecting payment for all channels as late as 30th September 2018. 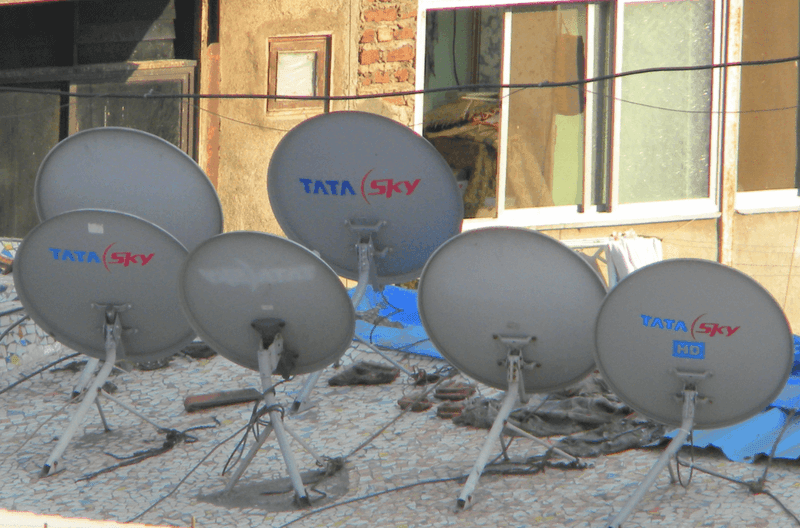 Subscribers should drag Tata Sky to court and claim damages.